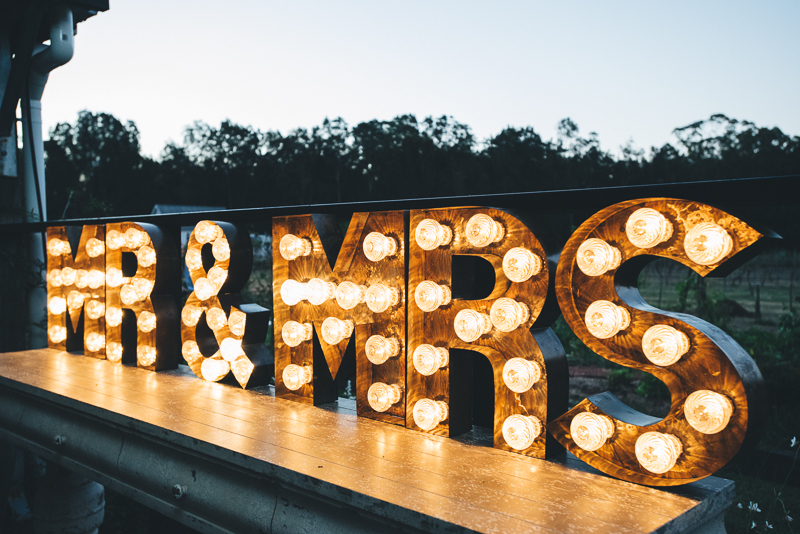 Welcome to the first in our series of posts focusing on each of our wonderful marquee lights and the different ways they can be used at your wedding, engagement, birthday party or corporate event! 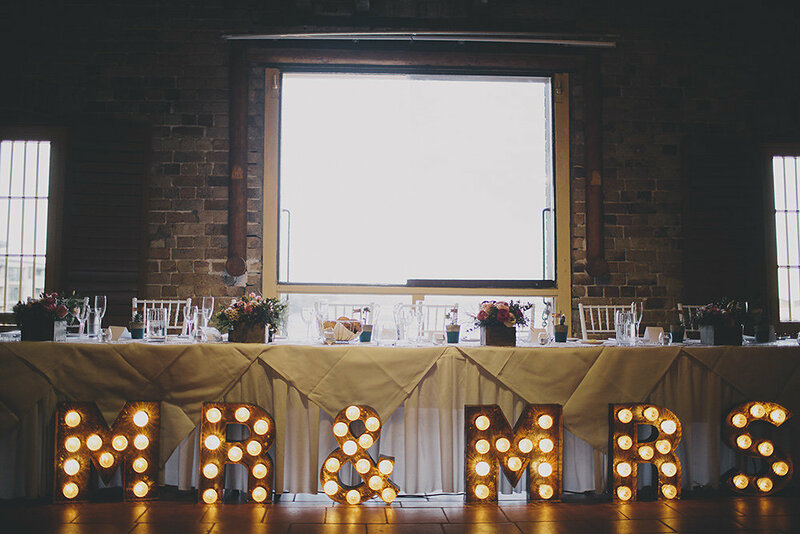 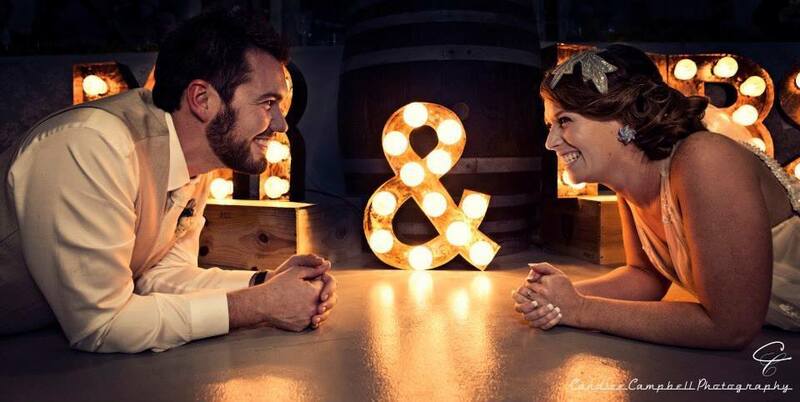 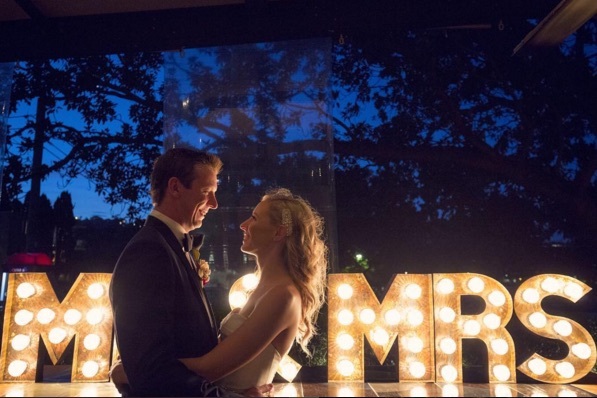 Our Industrial MR & MRS Marquee Lights have been a popular addition to weddings and work really well in front of or behind a bridal table, as an entrance feature or alongside the dance floor. 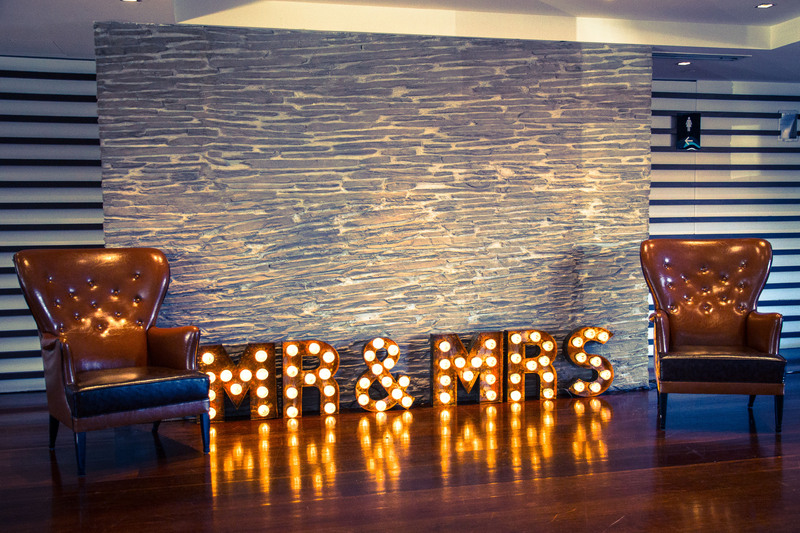 At over 2.5m long the MR & MRS sign packs a punch, but is also not too imposing at 45cm high. 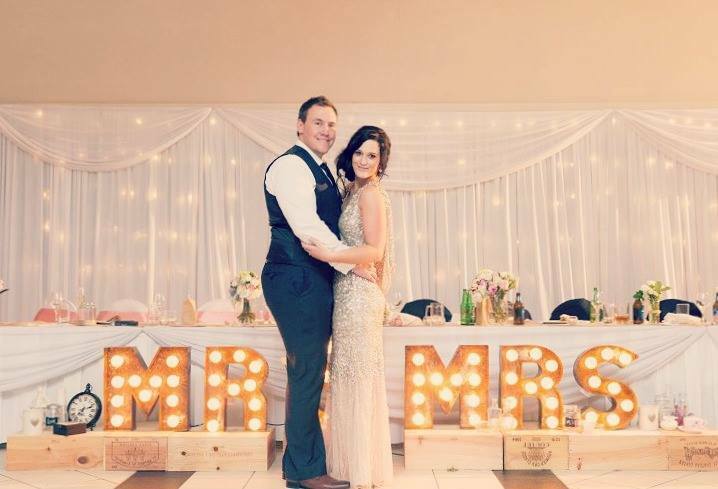 The rustic, industrial finish is neutral enough to complement a range of styles and the fairground bulb covers add a little bit of extra sparkle and texture. 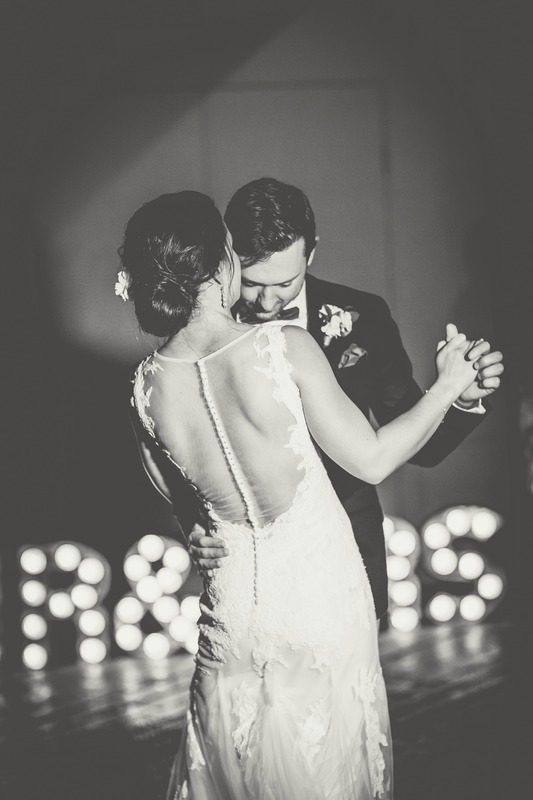 We think these images show how fabulous this piece is! 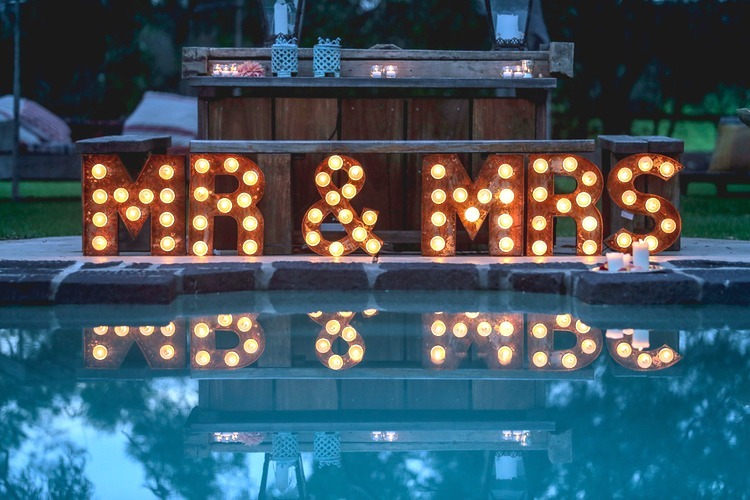 Of course, the opportunities are endless depending on the existing features of your venue. 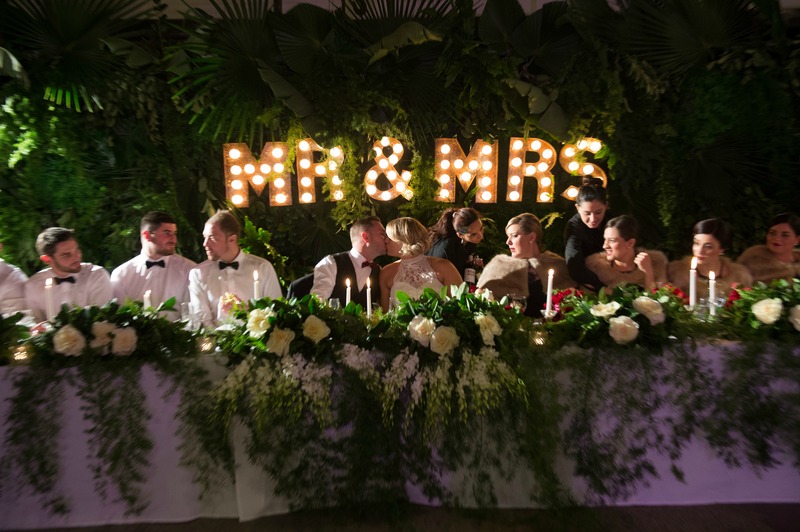 Contact us to check availability for your event date and we can chat about how this gorgeous piece can work at your venue.